AAEM Resident and Student Association : Why Will This Baby Not Stop Crying? Luckily there are a few good clues that can help you avoid missing a serious etiology and determine the common/treatable diagnoses. With a good knowledge base and careful planning, you will not miss the life-threatening diagnoses. However, not all persistent crying is life threatening or easy to treat. 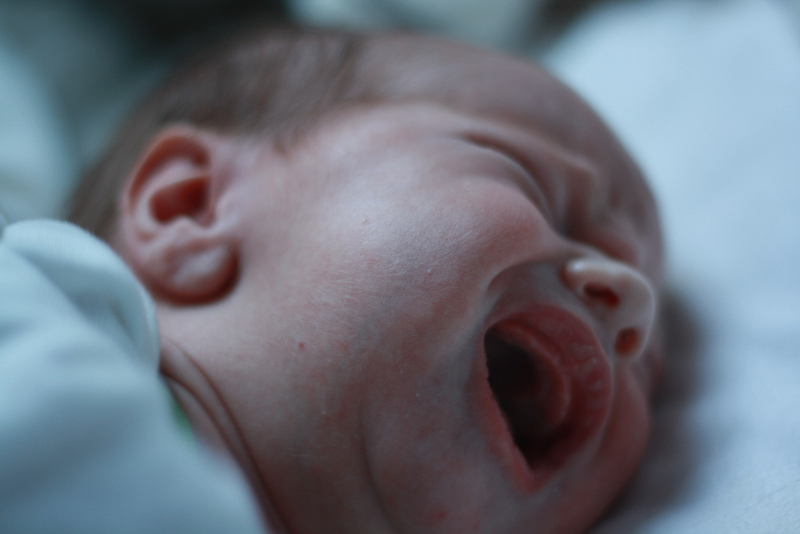 Emergency physicians often have to provide reassurance, education, empowerment, and resources (including follow-up) to the parents of these crying infants. 1. Van den bruel A, Haj-hassan T, Thompson M, Buntinx F, Mant D. Diagnostic value of clinical features at presentation to identify serious infection in children in developed countries: a systematic review. Lancet. 2010;375(9717):834-45. 2. Allister L, Ruest S. A systematic approach to the evaluation of acute unexplained crying in infants in the emergency department. Pediatr Emerg Med Pract. 2014;11(3):1-17. 3. Poole SR. The infant with acute, unexplained, excessive crying. Pediatrics. 1991;88(3):450-5. 4. Freedman SB, Al-harthy N, Thull-freedman J. The crying infant: diagnostic testing and frequency of serious underlying disease. Pediatrics. 2009;123(3):841-8. 5. Trocinski DR, Pearigen PD. The crying infant. Emerg Med Clin North Am. 1998;16(4):895-910, vii-viii.